Leesa Renee Hall is an author, facilitator, social historian, and creative word artist. After writing half a million words over 365 consecutive days, Leesa helps spiritual leaders use the art of self-inquiry to question their unconscious biases so they create truly inclusive communities, companies, and corporations. 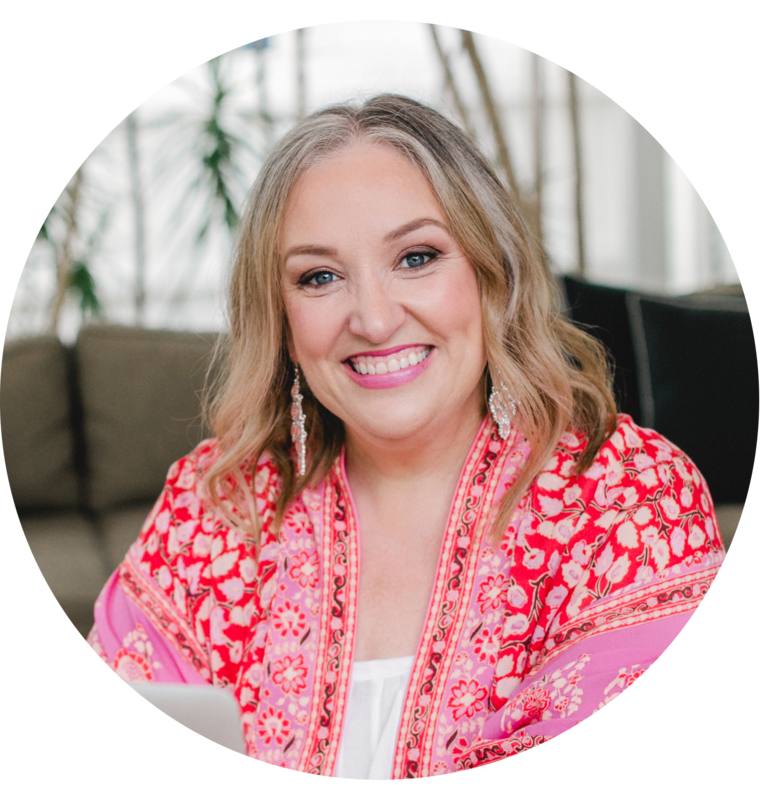 Leesa is on the Advisory Committee for Awarepreneurs, and her tips have been featured in American Express OPEN, Globe & Mail, and Inc. Magazine, along with television, radio, and podcast appearances. I am thrilled today to have on The Priestess Podcast Leesa Renee Hall who I consider to be an incredible guide and mentor to me in my life right now. Leesa is a creative word artist and social historian with a passion for helping people unpack their internal biases – especially whiteness – and show up in the world as more compassionate and whole human beings. 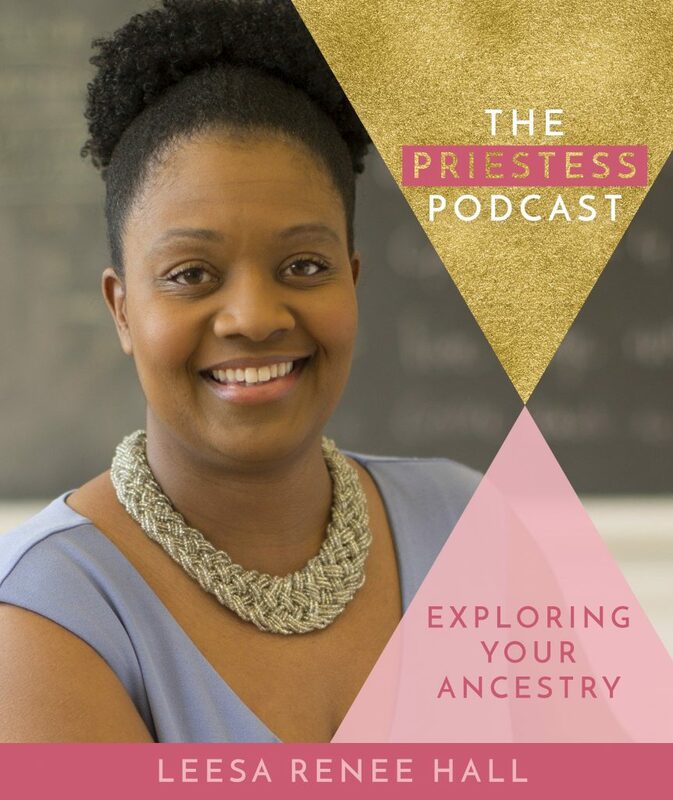 Today Leesa and I discuss a shared passion around ancestry and our cultural lineages and why these are so important on our spiritual journeys, especially in efforts not to appropriate other cultures and spiritual practices, and truly ground ourselves in our own rich heritage. Learning who you truly are and where you truly come from requires you to go beyond the grave and I hope my conversation with Leesa today inspires you to do just that.